Depending on the browser, you may see a padlock (Microsoft Internet Explorer, AOL, Firefox) in the lower section for the browser window, also indicating that you are in a secure mode. 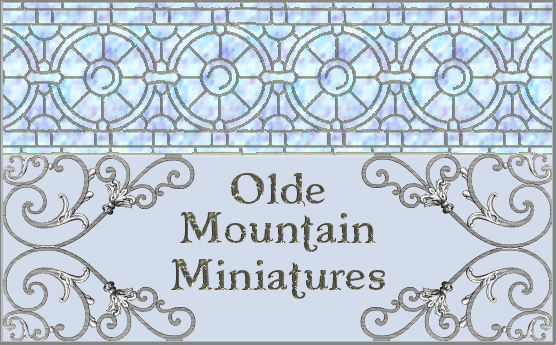 Only browsers that use the 128-bit Secure Socket Layer technology are able to order through the Olde Mountain Miniatures site. If your browser does not support SSL, or you get an error message, you can get an upgrade at Microsoft's or Firefox's home page for further information. If you have any questions about the security of our website, please send us an email.